Sadly he never had the chance to win a championship of his own - just two years later he was killed during the German GP. Michael Schumacher took his 52nd victory to beat Alain Prost’s record and become the winningest (no, it’s not a real word and yes, I have used it just to annoy you) driver in F1 history. 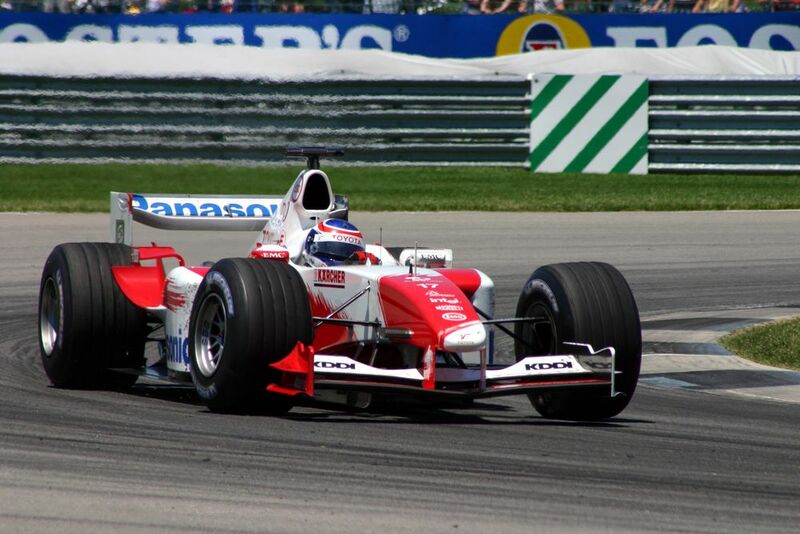 David Coulthard finished second and Giancarlo Fisichella an impressive third in what was an absolutely awful Benetton. The most notable moment of the race, however, was a race-stopping collision between Eddie Irvine’s Jaguar and the Prost of Luciano Burti on the run down to Blanchimost. Burti’s car flew into the tyre barriers at unabated speed, knocking him out in the impact. Thankfully he was largely OK, but he never raced in F1 again. Romain Grosjean earned himself a one-race ban for causing a nasty crash which eliminated Sergio Perez, Lewis Hamilton and - crucially - championship leader Fernando Alonso. Jenson Button won from Sebastian Vettel with Kimi Raikkonen third. 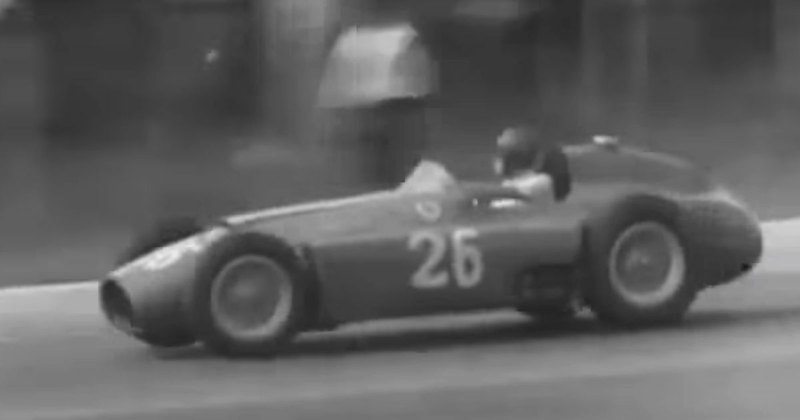 Lance Macklin (born 1919) raced in F1 from 1952-1955 - mostly driving for the HWM team - but never scored any points. Olivier Grouillard (born 1958) scored a single point from his 41 race starts between 1989 and 1992 - although considering he drove for teams like Osella, Fondmetal and AGS, that’s hardly surprising. In the days before blue flags, he was known as a bit of a mobile chicane for the leaders. Olivier Panis (born 1966) came into F1 with Ligier in 1994 and showed plenty of promise. His career highlight came in 1996 when he spectacularly won the Monaco Grand Prix thanks to a perfect strategy, stunning pace on a drying track and a little bit of luck. In 1997 Ligier became Prost, and Panis was a surprise contender for race wins at the start of the season. It was then derailed in a crash at the Canadian GP in which he broke both his legs, sidelining him for several races. He never quite managed to recapture his form through stints with BAR and the Toyota, though he was renowned for his fantastic technical feedback. He retired from F1 in 2004. Marcus Ericsson (born 1990) has been doing a solid, if unspectacular job for years with the Sauber team, having made his debut with Caterham in 2014. He’s had a couple of big accidents during his career, the most unbelievable of which was when he ran over a chicken. You must be signed into a WTF1 account to join the conversation. Use 'WTF10' To Get 10% Off Your Next Purchase In The WTF1 Store! Quiz: How Much Do You Know About The History Of The Bahrain GP?